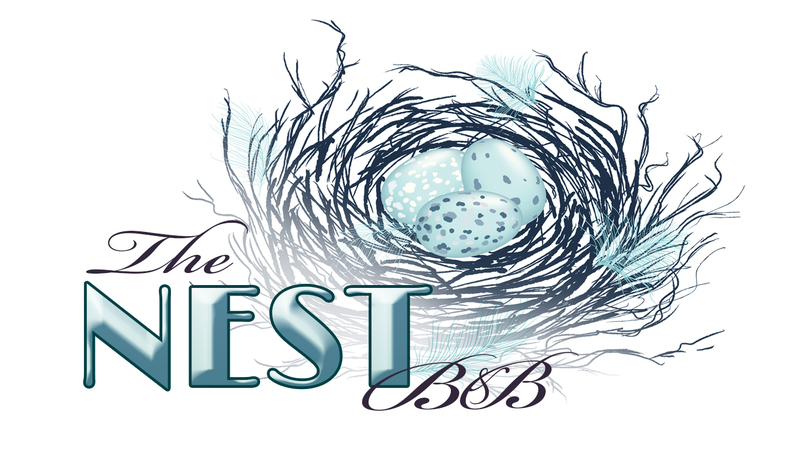 The Nest B&B is Open for Business! The Best Place for a Rest is "The Nest"
Welcome to our new site! Our B&B has welcomed its first guests. Check back here for new posts in the near future. 1084 Simmons Rd, West Creston, B.C.